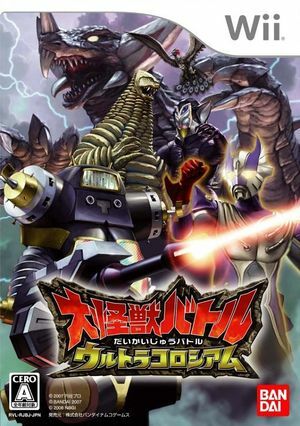 Daikaijuu Battle: Ultra Coliseum is a 3D Fighting game, developed and published by Bandai Namco Games, which was released in Japan in 2008. Various read errors occur during this titles boot up, once bypassed play proceeds normally. The graph below charts the compatibility with Daikaijuu Battle: Ultra Coliseum since Dolphin's 2.0 release, listing revisions only where a compatibility change occurred. This page was last edited on 23 January 2018, at 07:30.